Picture books take a long time to create, often several years from purchase of the manuscript to publication. Why? Because original artwork takes time. I’ll share artwork for each of my books as soon as it’s available. A tiny new person has arrived. Let’s take our time. We’ll rest together. Learn together. We’ll fall in love as a family. Perfect for parents-to-be, Babymoon encourages the slow and sensitive welcoming of a child to the world. The gentle, rhyming story also appeals to young readers, taking them from dawn to dusk and back to dawn, all while they learn about life with a newborn and connect with their own baby days. The gloriously talented Juana Martinez-Neal illustrated this lyrical, dreamy picture book. 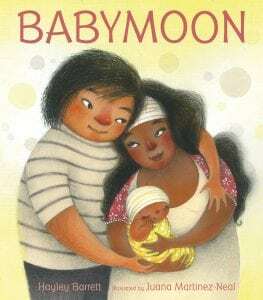 Signed, personalized copies of Babymoon are always available. You can order yours through Whitelam Books, my local bookstore. Please be sure to leave clear personalization instructions. Shipping is free. You can also order Babymoon on Indiebound.org, Barnes &Noble, or Amazon.com. Stars and ships and splashing whales! 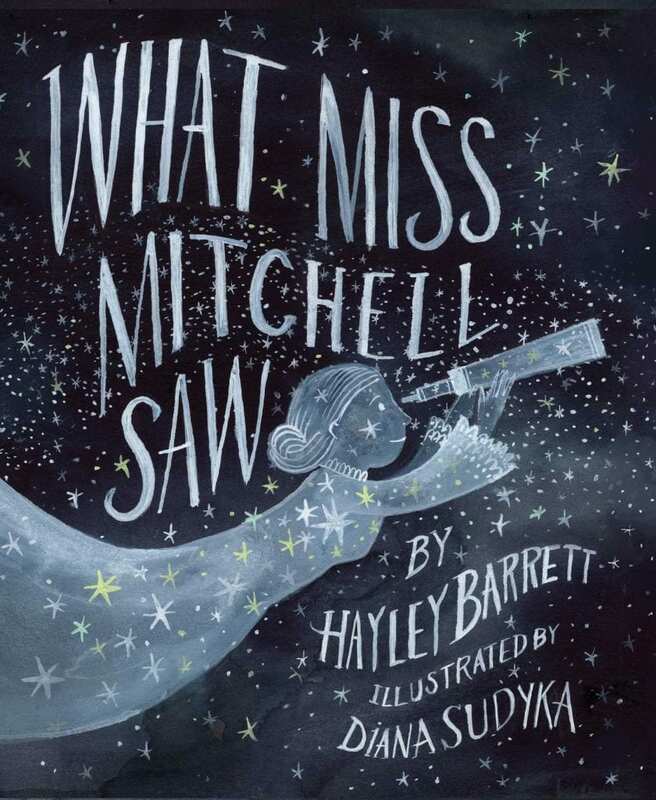 What Miss Mitchell Saw recounts Nantucket astronomer Maria Mitchell’s amazing 1847 discovery of a telescopic comet. Her find caused an international sensation as astronomers debated her claim to a royal reward. Did Miss Mitchell win gold and glory? The brilliantly imaginative Diana Sudyka illustrates this narrative nonfiction picture book. Here’s the cover reveal from my critique partner, Rajani LaRocca, Fairy Bookmother extraordinaire. What you cannot see is its delicate spattering of translucent, iridescent stars! Miss Mitchell would certainly have approved. One resourceful girl. One intrepid squirrel. Great minds meet their match in Girl Versus Squirrel, a rollicking tale of teacups, peanuts, and the satisfying surprise of learning something new. The cleverly creative Renée Andriani illustrates this STEM-based, humorous picture book. 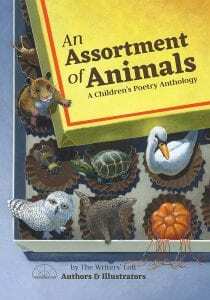 Authors and illustrators from The Writers’ Loft collaborated to create this smart, spectacular collection of children’s animal poetry. Caldecott Honor-winning illustrator Brian Lies created the delicious cover art and contributors include Jane Yolen, Josh Funk, Jane Kohuth, Jane Sutton and many more. My poem is about eohippus, an early ancestor of the horse, and is called Toes To Hooves. The amazing artwork for the poem was done by Priscilla Alpaugh. I encourage you to support local bookstores by buying their books, attending their events, and baking cookies for their staff. Bookstores create community, and we all need more of that. Whitelam Books, preorder home of signed, personalized copies of Babymoon.